Win the latest Energy Boost by Adidas!!! The Boost Series from Adidas continues to be a superb training shoe. 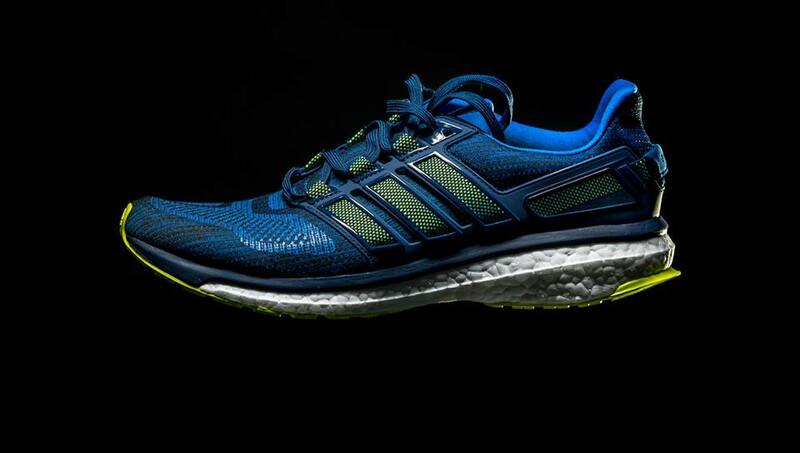 Have been using the Boost series for a year and a half – it’s incredibly soft, bouncy without the feeling of being over cushioned! This is how you enter the contest! Step 1 – Post a picture of something that epitomises energy on a run. Post it on Facebook or Intagram. Step 2 – Write a quote on what your running shoes mean to you. ORIGINAL Quotes only, please! Important : Contest closes December 30th Midnight. Do not forget to put the hashtags. Happy Running! Happy Winning! From the Wellthy.Fit Team!